Writer/Director John Hopkins has won over 20 Canadian and international awards. 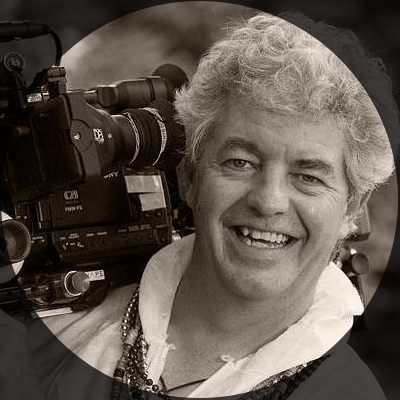 His documentary films and work as Director of Photography have been broadcast on CTV, CBC, Bravo, Arte, TVO, Documentary Channel, and Discovery Channel. He wrote, directed and lensed the NFB feature documentary Bluefin (2016) which is a hit on the festival circuit with 23 international festival selections including Big Sky Documentary Festival, Busan’s See and Sea Festival program, and garnering prestigious Best Documentary Nominations at Santa Barbara (Social Justice) and Raindance. Bluefin won Lunenburg’s Best Atlantic Filmmaker Award (2016), San Francisco International Ocean Film Festival Wildlife Award (2017) and the Grand Award for Best Documentary at the California Film Awards, San Diego (2017). Hopkins’ documentary camerawork accolades include work on the 3D/4K dramatic feature Forty Below which won the coveted 2016 Hollywood Lumiere Award.